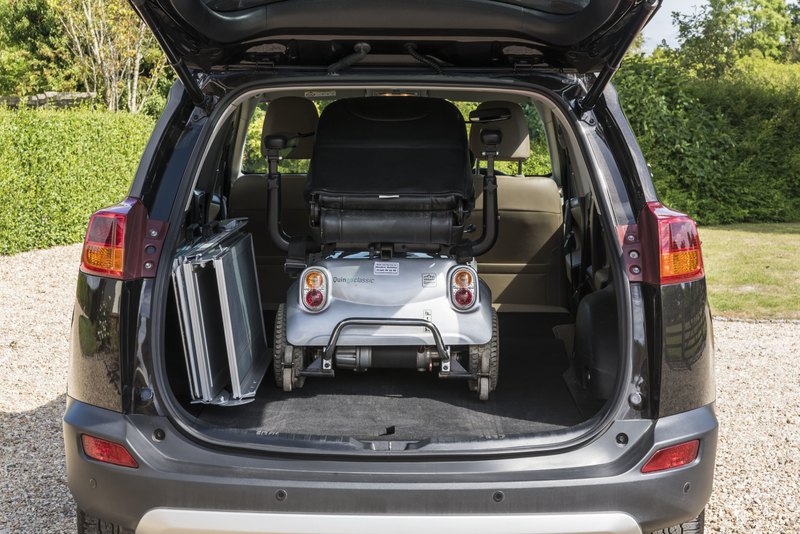 Full-width safety and easy handling; great for out-and-about and home use! 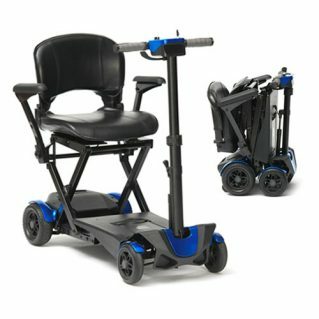 The innovative NEW Aerolight-Lifestyle leads the pack in full-width scooter ramps. 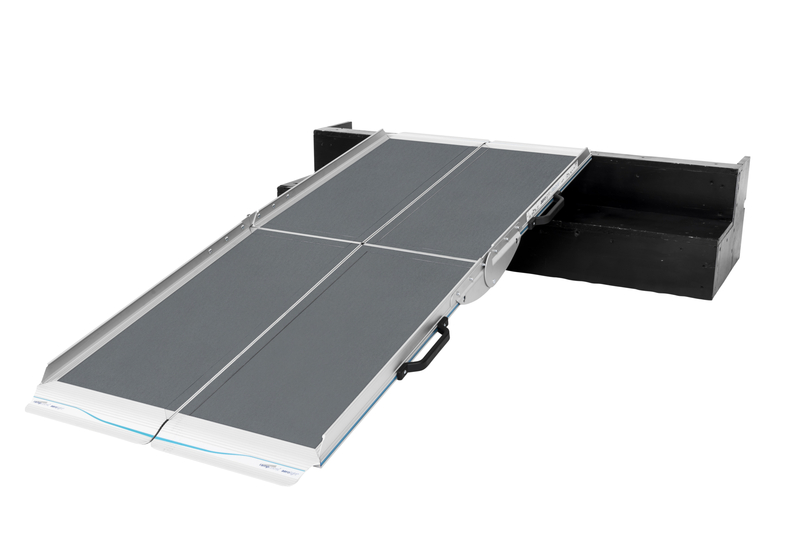 This unique ramp’s two halves make it very light to carry and easy to store. 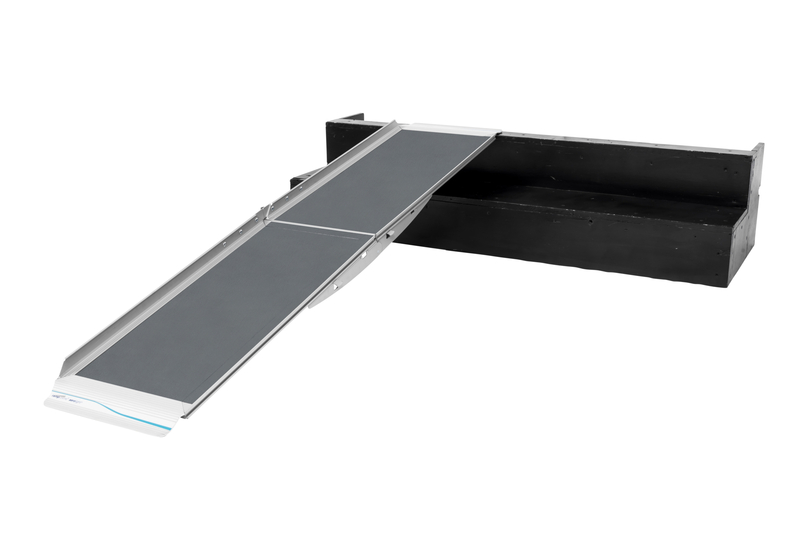 Highest strength-to-weight ratio scooter ramp available! 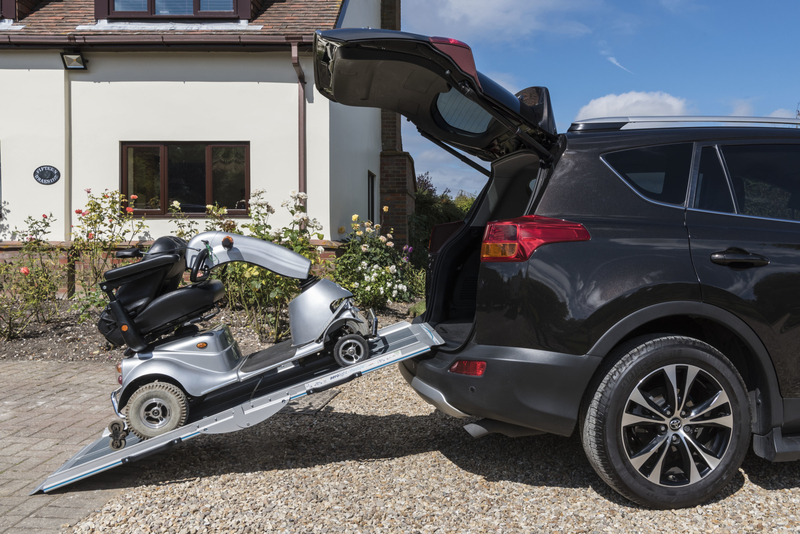 PLEASE NOTE: The NEW Aerolight-Lifestyle spec will phase through as stock of original Aerolight ramps clears. In the meantime, if you have an application that specifically requires the NEW Aerolight-Lifestyle please let us know and we’ll do our best to arrange this for you.